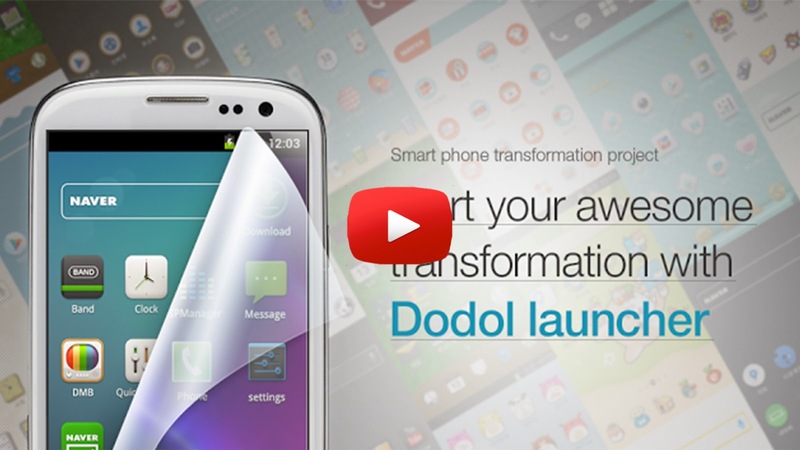 Dodol Launcher for Android! - A Great Launcher for Theme Customization ~ AndroidRootz.com | Source for Android Rooting, ROMS, Tricks and More! Dodol launcher for Android is a very nice launcher since it gives you best of both worlds when it comes to a launcher. This launcher gives you all the usual 3rd party launcher options like transitions, adding/removing pages, wallpaper scrolling, etc. On top of those features you also get a whole bunch of options to redesign the look of your Android device. Within this launcher you can simply download and install tons of different themes all for free directly the Play Store that will change your wallpaper, icons, and even your launcher text color! Dodol launcher doesn't stop there, you can also change the font, ringtone, and keyboard all within this launcher too! Also did I mention Dodol launcher is the currently the fastest growing launcher? 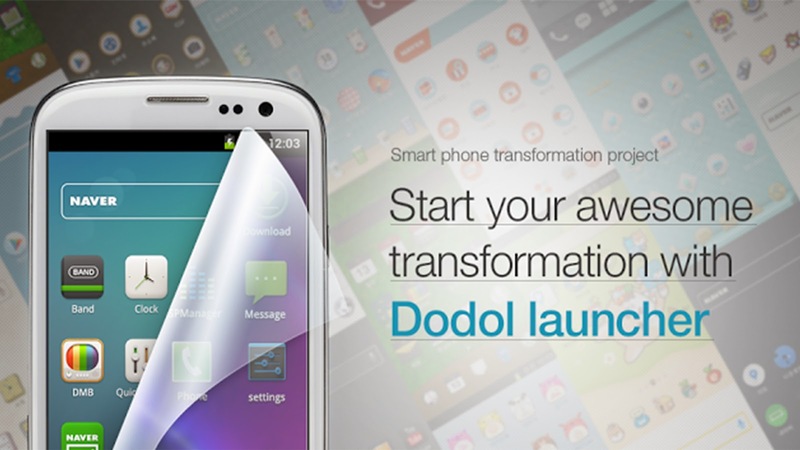 Download Dodol Launcher using the link below!